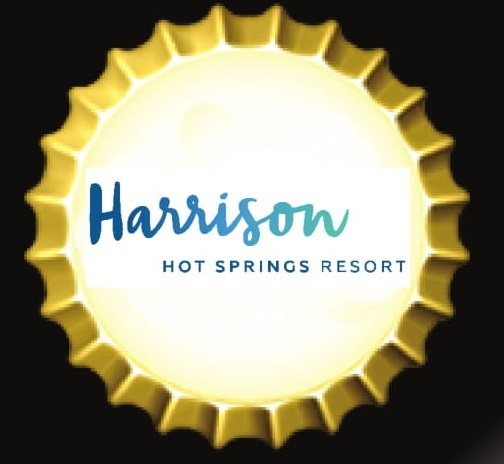 The Harrison Beer Festival will be taking place at St. Alice Hall at the Harrison Hot Springs Resort & Spa. To reach it travel to Harrison Hot Springs and you will find the Hall as the most easterly building on the Harrison Resort property. If you are staying at the Resort you can park on their lot. Alternatively you can park anywhere along Esplanade Avenue and Lillooet Avenue both of which are within easy walking distance of the Hall.